Our little feathered friend, Khloe Kiwi is now 6 months old. She is growing well, but as is normal, her rate of growth has declined during the winter months. (Yes remember New Zealand are currently facing in their winter months!). We expect she’ll grow rapidly from October onwards. We will be supporting a Kiwi bird for every family we move to New Zealand, – steering it through the hazardous route to maturity and mating age. The promise of adopting a kiwi is a move that could help protect and grow the numbers of the country’s rare and endangered mascot. 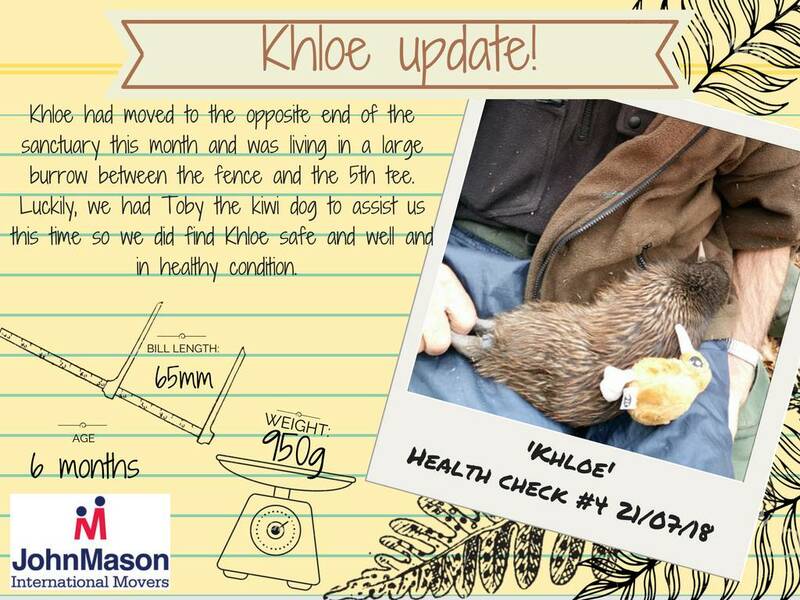 Thank you for selecting to move with John Mason International and helping to save the kiwi bird.